Home » News » Crocodiles and More ……. Every now and again something new and unique comes along. 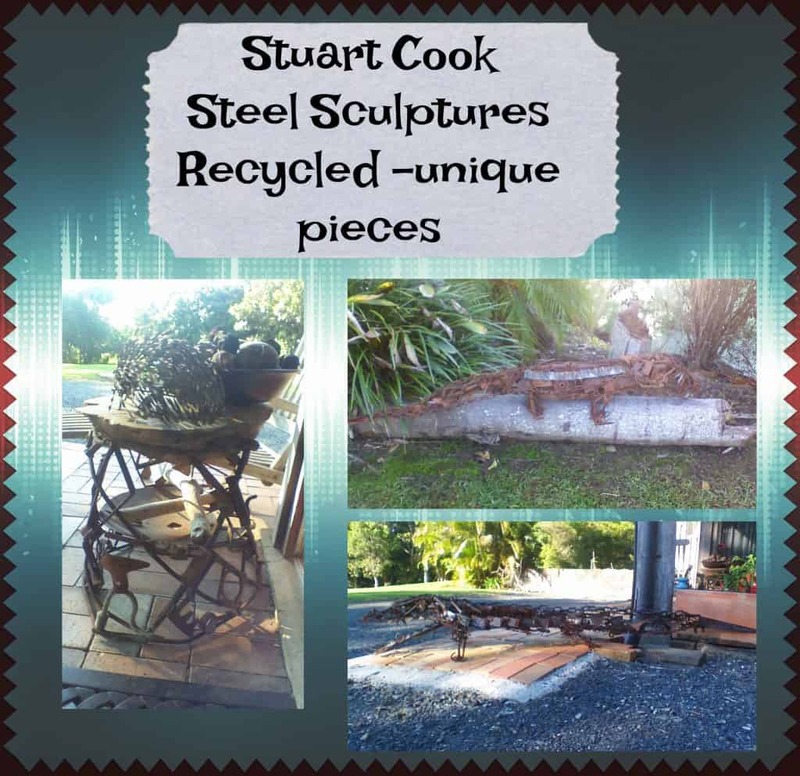 Stuart Cook will be at the fair with his steel sculptures all made from recycled materials. For that special piece to feature in the garden see Stuart in the garden pavilion.